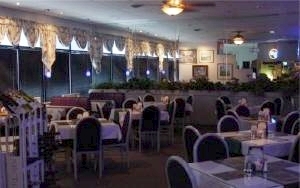 At China Dynasty, we offer exquisite Chinese, Thai and Japanese food, in addition to a full service bar. Come dine in or order carry-out. If you're hosting a large event, we also cater for parties and private events. Please call for special occasions and reservations, and we'll design the perfect night for you. Let us know if there's anything we can do to make your experience more enjoyable! Lunch Hours: Monday-Sunday, 11 a.m.-3 p.m.
Dinner Hours: Monday-Thursday, 4 p.m.-10 p.m.